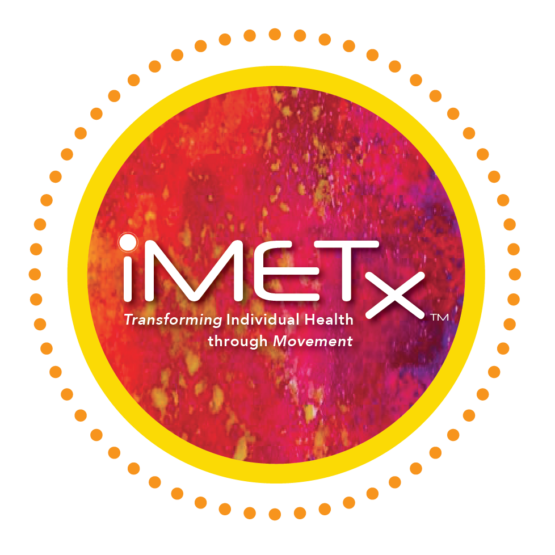 The mission at iMETx™is to help make people’s lives better through movement one person at a time. Through our proprietary assessment test we quantify the specific energetic capacity of an individual to determine the person’s capability. Using individual-specific data including geospatial, biometrics, physical activities and daily routines obtained from a fitness wearable, iMETx builds deeply personalized physical activity plans to empower each individual to take control over their own health outcome for improved wellness and quality of life.